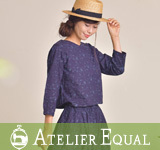 ・アパレル事業 ATELIER EQUAL / TUTIE. 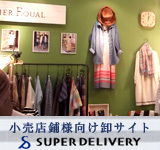 Copyright© EQUAL CO.,LTD. All rights reserved.